Thermoform packaging can take the shape of clamshells, blisters or formed inserts, each having its own application and function custom designed for your product. The terms thermoforming and vacuum forming are interchangeable. Both terms describe the process of heating up a plastic substrate and using a vacuum to pull the material over or into a mold. Prototype molds are made out of Epoxy or a material called Ren board. Once the basic shape and style has been approved Clearpak will move from the prototype mold to a more energy-efficient aluminum mold. The aluminum mold will produce these forms for you and your company for years to come. When thermoforming we use sheets made from PET (Polyethylene Terephthalate) or PS (Polystyrene). Thermoforms can take the shape of clamshells, blisters or formed inserts each having its own application and function. Clamshells allow you to immediately show off your product and inform your consumer about product benefits and features. 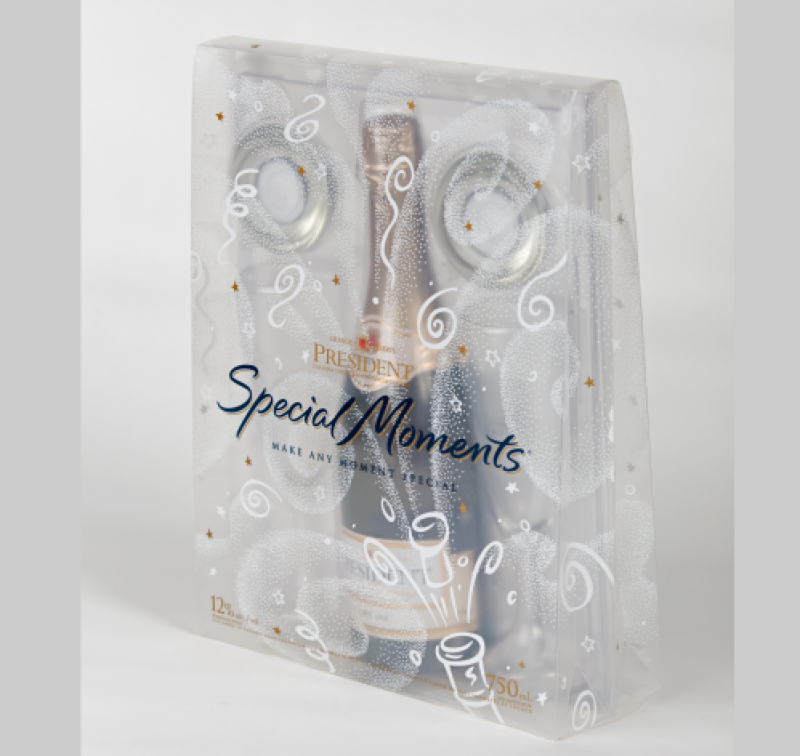 A clamshell will hold your product tightly in place and protect it during shipping or on the retail shelf. They can also provide enhanced security for smaller hi-tech products that would otherwise be vulnerable to theft. Blister Packs are plastic bubbles or forms which are custom made by Clearpak to fit your product specifications. These bubbles or forms are mated with a paperboard backer card. Blister packs are made with hang holes for easy display options. They are an exceptional way to exhibit your product and simultaneously provide valuable product information to your customer. As a leading global manufacturer of quality clear folding cartons for packaging and printing/specialty applications, we embrace sustainability and believe that sustainable business practices are essential to the well-being of future generations. After months of hard work we are very pleased to welcome you to our new home online, with a new look and feel.After months of hard work we are very pleased to welcome you to our new home online, with a new look and feel. We felt the need to update our look, reformat the information and add new content on www.Clearpak.com that is both informative and user friendly. Discover Your Clear Solution to Packaging Excellence with Clearpak. clear packaging news and ideas.